At least 100 members of the Syrian Army, mostly between the ages of 18-25, were executed by the Islamists right before they evacuated neighborhoods in east Aleppo. 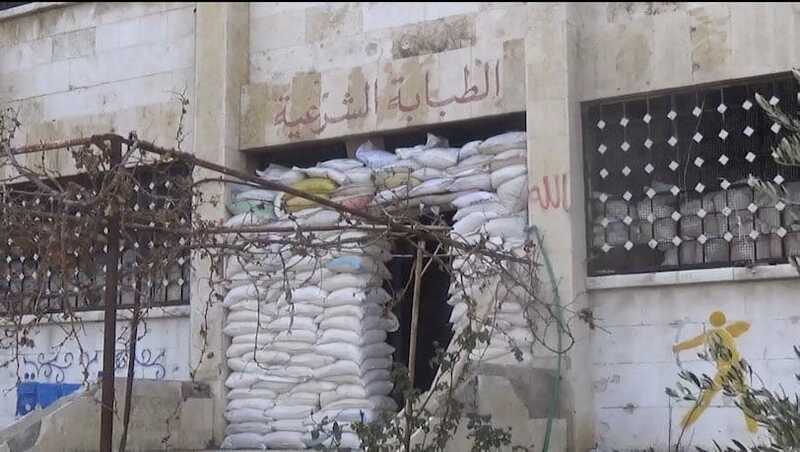 The captives had been held in what was once the Sukkari School. 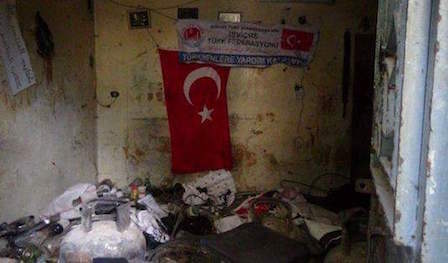 After the neighborhood was taken by the Islamists in 2012, the school had been turned into a prison of sorts, complete with torture chamber. As the neighborhoods of east Aleppo have been evacuated, the Syrian Army has gone in to search and clear the area from IED's and remaining terrorists. 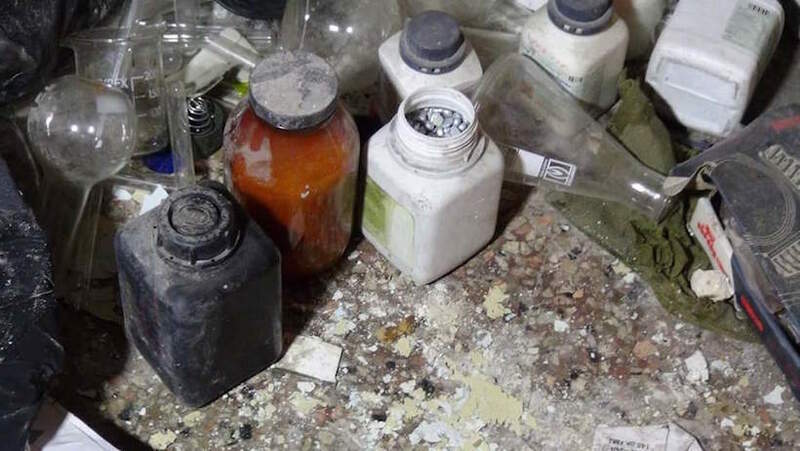 In doing so, they've discovered many things: weapon stockpiles, torture chambers, and even rooms filled with chemicals used for chemical weapons. 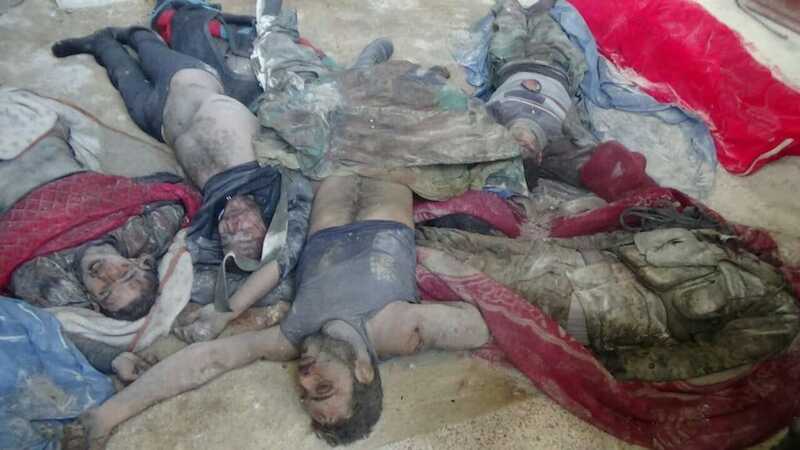 But today the Syrian Army discovered more than 100 massacred soldiers. The young men were captured over a four year period in Aleppo and held captive. Before evacuating yesterday, December 22, the young soldiers were executed by the Islamists. Some were beheaded first. Apparently the terrorists were unable to smuggle the captives out with them, so they brutally killed them.